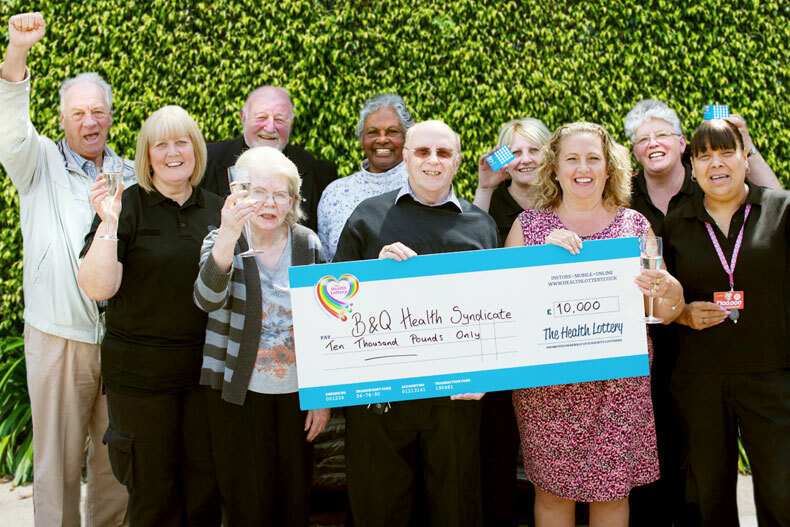 Quids in for Health Lottery Syndicate! We’d been running the syndicate for quite a number of years with the National Lottery and not come up with anything. One day I sent out an email to the group saying why don’t we change to The Health Lottery? For the same £2 we spend, we can play twice a week plus there is more chance of winning the jackpot. They all thought it sounded like a good idea so we made the switch. We only used to do a Saturday draw on The National Lottery, but of course with The Health Lottery only being a pound we were able to do Wednesday and Saturday… And of course it was the Wednesday draw that we won! That’s got to be a 100% bonus hasn’t it. We were all over the moon! Everybody was smiling as from £10,000 we get £500 each – its brilliant! What I would say is believe you can win big with The Health Lottery, because you can! We didn’t think you could but we did. Play today for your chance to win up to £100,000. 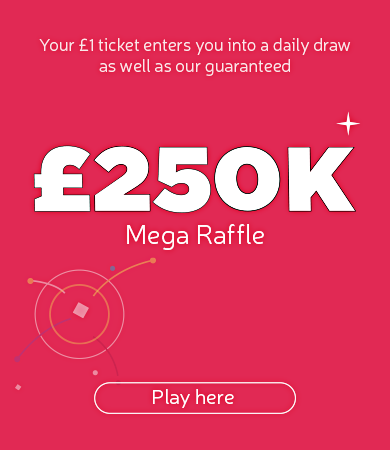 The Health Lottery operates in over 32,000 retailers throughout GB, online at www.healthlottery.co.uk or on mobile and tablet via The Health Lottery app.